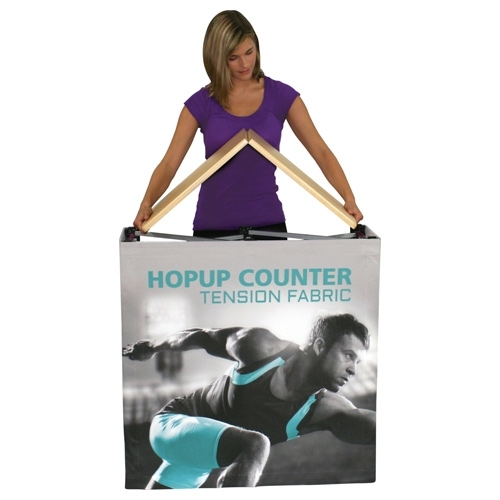 HopUp Counter - Cactus Sign Company Inc. 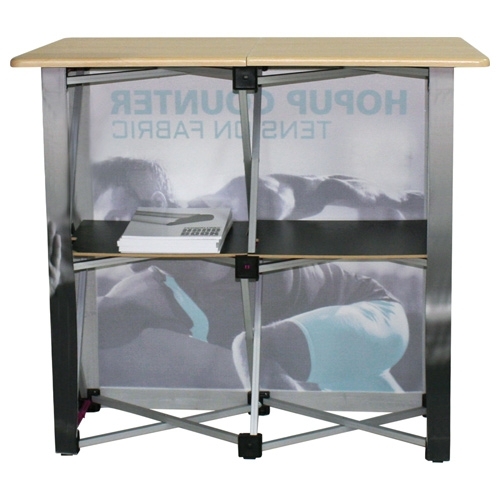 This counter mimics the traditional HopUp construction and assembly making it easy to use. 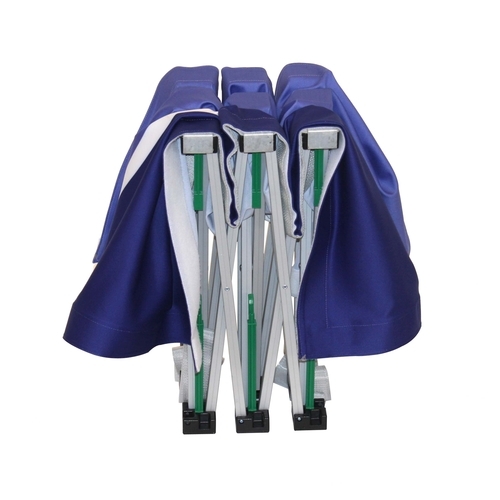 The fabric graphic attaches easily and stays on for easy storage. 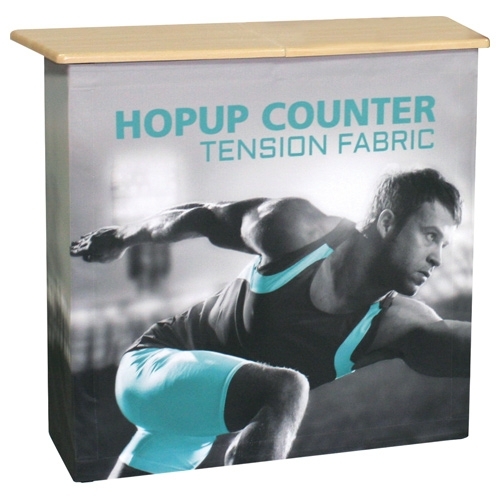 With four different tabletop counter colors to choose from, the hopup counter is the perfect addition to any area.